If you are looking for a minimalist and clean template to start your presentation faster, then search no more. Here is a great minimal PowerPoint template with 12 unique slides ideal for your next pitch deck. A clean and simple design does your content more clear. Nook combines 3 colors: gold, white and black. 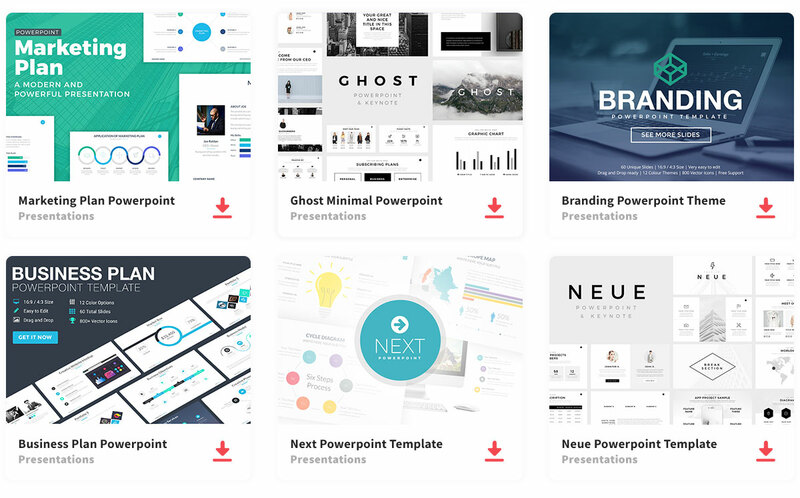 All of these minimalist slides can be customized utilizing Microsoft PowerPoint. In addition, it features charts, portfolio slides, graphs, maps, and text slides. Thanks to luckysign for sharing this free template. 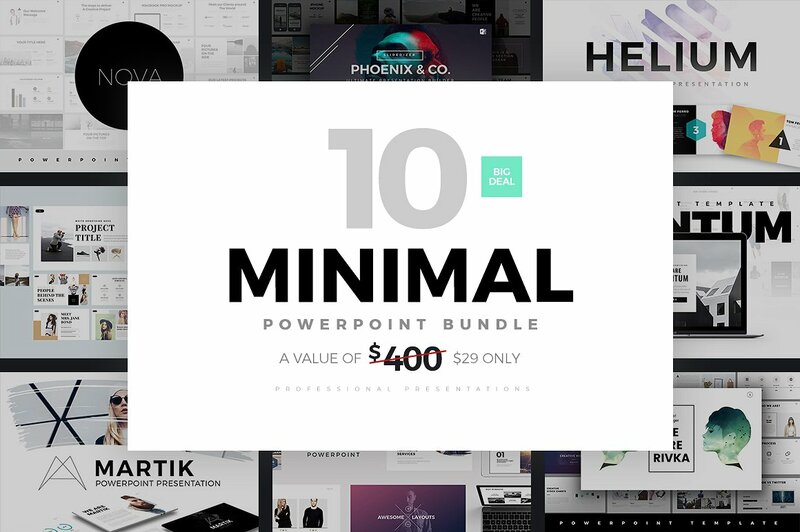 Clean and aesthetic designs ideal for minimalist presentations.